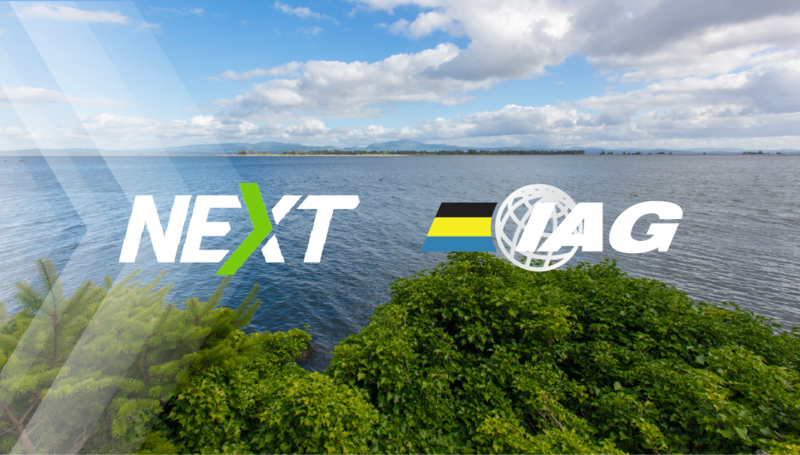 IAG will act as NEXT’s Owners Representative and EPCM to manage the design, engineering and construction of NEXT’s planned renewable fuels refinery. HOUSTON, TEXAS – November 13, 2018 – NEXT Renewable Fuels, Inc. (NEXT) and IAG have reached an agreement for IAG to act as NEXT’s Owners Representative and EPCM to manage the design, engineering and construction of NEXT’s planned renewable fuels refinery near Clatskanie, Oregon. Currently in the permitting phase, NEXT Renewable Fuels Oregon will supply the West Coast with advanced green diesel and other renewable fuels, creating emissions savings equal to removing 1 million vehicles from the road. Scheduled to open at Port Westward in 2021, and representing an investment of more than $1 billion, this state‐of‐the‐art facility will eventually employ more than 200 skilled workers on site and will position Oregon as a leader in advanced biofuels production. IAG is internationally known for its history of completing projects safely, on time, on budget and on spec. A part of the Triten Corporation, IAG has managed more than 200 projects in 20 countries. IAG began work on its first $1 billion project in 2007 and branched into the biofuels sector in 2009. It has been involved in more than 20 emerging technology projects since. ‍NEXT is focused on the development and production of second‐generation advanced biofuels, including renewable green diesel, renewable propane and renewable naphtha to supply contracted off‐take agreements for customers in the western United States and Canada. NEXT’s fuels reduce life‐cycle greenhouse gas emission by up to 80 percent, improving the environment and moving us forward to a greener future. Visit us at www.nextrenewables.com. IAG plans, optimizes and executes capital projects that consistently outperform industry ROI benchmarks. We apply deep industry expertise, leading safety practices and principles of intellectual honesty to deliver effective solutions throughout the project lifecycle. Since 1995, we’ve helped make owners successful in the refining, chemical, midstream and industrial sectors. IAG is an operating subsidiary of Triten Corporation and is headquartered in Houston, Texas. To learn more visit www.triteniag.com.